This year, UN-Water, a United Nations coordination mechanism for water issues, turned 10 years old. The organization reflects the growing trend toward addressing water related issues not from the singular perspective of government but from that of governance. In the past, attempts to solve water challenges in developed countries were dealt with by simply looking for more water resources to satisfy all stakeholders’ demands. Governmental investments in infrastructure such as dams and reservoirs were made early and heavily to increase water supply and respond to growing communities. Today, amid a changing governmental landscape that has become more globally oriented and the growing recognition of related challenges such as environmental degradation and population growth, this strategy is being rethought under the “umbrella” term water governance. For developing countries, this means that the investments still necessary for building an adequate hydraulic infrastructure must be accompanied by investments in institutions and management, accommodating concerns with local natural environments, affected communities, and sustainability. Water governance challenges include a wide variety of issues spanning economic, political and social boundaries and administrative systems. It is a complex, multi-dimensional and multi-disciplinary idea. No clear definition exists, except for the notion that the concept goes beyond the classical view of government institutions to incorporate the processes that support governing authority. Governance frameworks encompass structures that are not exclusively public or private, referring to multiple actors at different levels operating within a variety of formal and informal mechanisms. It contains the idea that the task of institution building should be open to partnerships that include more voices and responsibilities of different actors and interests. Governance processes related to water resources management in particular include decisions about water storage, types of water use, regulation of extraction and discharges, and allocation between competing uses. Water resources usually flow across multiple jurisdictions and constitute the responsibility of institutions at the national, state and municipal levels. In addition, water resources have diverse uses and a variety of stakeholders: urban and rural populations often tussle over agricultural, industrial, and municipal needs; various agencies or ministries, along with civil society organizations, regulate, monitor, and utilize water for energy, agriculture, environment, municipal, and financial reasons; finally, citizens themselves are concerned about recreation, water quality, jobs, and many other issues. Therefore, a water governance perspective addresses several key questions: how much water should be allocated, and to whom? How much water should be preserved, stored, or diverted? And, how should we make these decisions, and who should be involved? In addition, governments have to set quality standards, respond to legal issues, set user prices, and account for environmental and local communities’ concerns. Given the numerous challenges, it’s clear that interested parties can easily fall into conflict over the use of water. 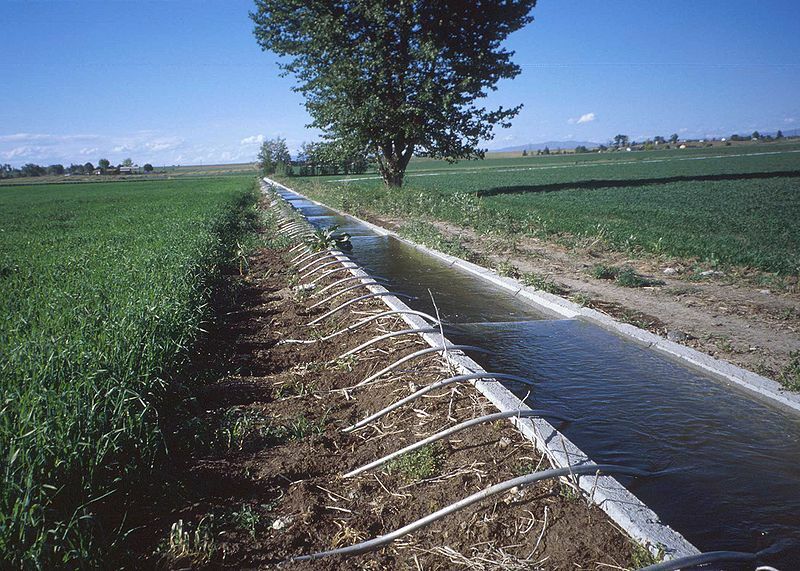 Considering that depletion of water for irrigation means less water for urban supply, or energy generation, or that conservation efforts for environmental or recreational purposes have to address the costs of leaving less water for other important and legitimate uses, policymakers have pushed forward an agenda of cooperation to make water management more equitable, efficient, and sustainable. Specialists and citizens alike have called for collective decisionmaking in terms of policy, planning and funding. The concept of Integrated Water Resources Management (or IWRM) encapsulates the idea that water problems are multi-dimensional, multi-sector, and filled with multi-interests. 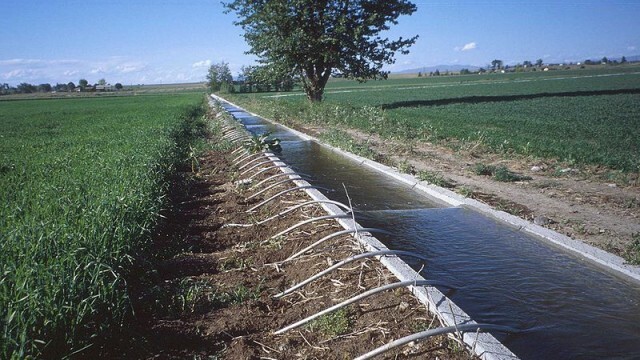 Based on this notion, IWRM integrates the different (but interconnected) uses of water resources that are traditionally separated into different sectors and ministries (such as agriculture, energy, environment) into a cross-sector policy approach. The problem is that IWRM offers little practical guidance for reconciling competing values associated with water. Based on the premise that legitimate water allocation needs to balance the interests of local constituencies with broader concerns over efficiency and sustainability, calls for cooperation need to be able to deal with two co-existing issues: the technical and the political aspects of sustainable water allocation. It’s clear that science alone cannot make the difficult decisions surrounding water issues. It’s also clear that policy-makers, interests groups and citizens should understand the science behind the issues. Reconciling these two is a tough challenge for the 21st Century. Fortunately, there are emerging stories we can report. In Northern Colorado, residents, local experts, and policymakers are working together to ask what Northern Colorado’s water future will look like. Driven by the inherent tensions associated with securing water for growing Colorado communities, respecting the agricultural heritage and economic necessity of farming in the region, and recognizing the vibrant recreational and environmental aspects of the Cache La Poudre river, this project is trying to bring together the critical mass needed to help make smart sustainable decisions about water resources. The effort is being driven by a local consortium dedicated to enhancing public understanding of water issues in the area through advanced public engagement methods and stakeholder inclusion, that in the past has included public comment periods, public education seminars, and public dialogue sessions. The Colorado Water Institute, an affiliate of Colorado State University, calls their now several year long project, “The Poudre Runs Through It: Northern Colorado’s Water Future.” It’s a complex political and technical approach to water governance issues meant to educate and engage across multiple sectors and interests, and help the community decide what to do about water issues. Internationally, many other examples of cooperation involving stakeholders can be found. In Valencia, Spain, a court of waters dating back over 1,000 years, consisting of eight democratically elected farmers, still meets every Thursday to decide on disputes between farmers on matters of irrigation water. In Southeast Asia, the Mekong River Commission provides an example of an inter-governmental cooperation agency that deals with a variety of issues related to water resources shared by Cambodia, Laos, Thailand and Vietnam. It acts as a regional knowledge hub on issues such as fisheries, navigation, flood and drought management, environmental monitoring and hydropower development, and provides advice on the development of Mekong water. Planning and management related to the Mekong are conducted by the agency involving a wide range of stakeholders and public participation practices. Yet another example of stakeholder engagement can be found in Peru, where citizens’ input was used for improving the governance of water services. Nations, states and municipalities are quickly realizing that improving water governance is a crucial issue that can no longer be postponed. International organizations (there are many, but see, UN-Water, Global Water Partnership, C40 Cities, or World Water Council, among others) are also pushing the matter forward and building up momentum for the necessary changes. The stories above highlight that better managing the many complex water issues of the 21st Century requires enabling and coordinating the roles of different stakeholders in water governance. Despite some success stories, we still have a long way until cooperative water governance can become a reality in every community across the planet.